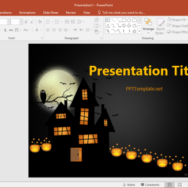 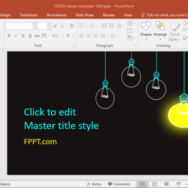 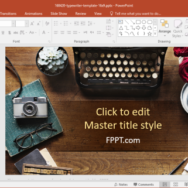 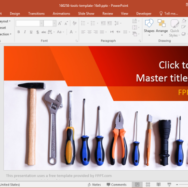 This section provides free Office templates for Microsoft PowerPoint, Excel, Word and other Office applications. 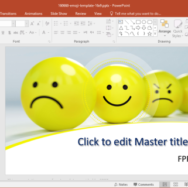 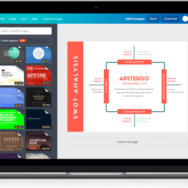 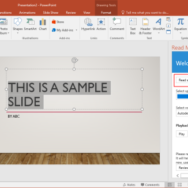 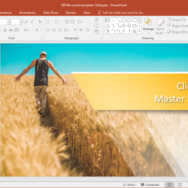 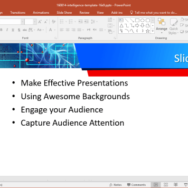 The reviewed templates also include templates from Office Online, including PowerPoint Online, Excel online and Word Online templates. 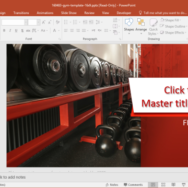 Browse through this section to find the most suitable templates that can make your daily tasks easy and help you present and organize your content with the aid of attractive layouts.